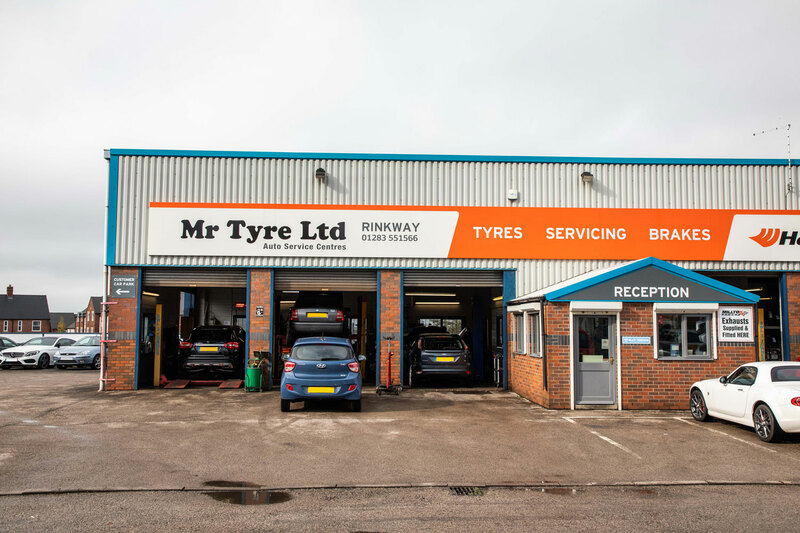 Mr Tyre is proud to be Swadlincote’s leading provider of car tyres, servicing, repairs and MOTs. 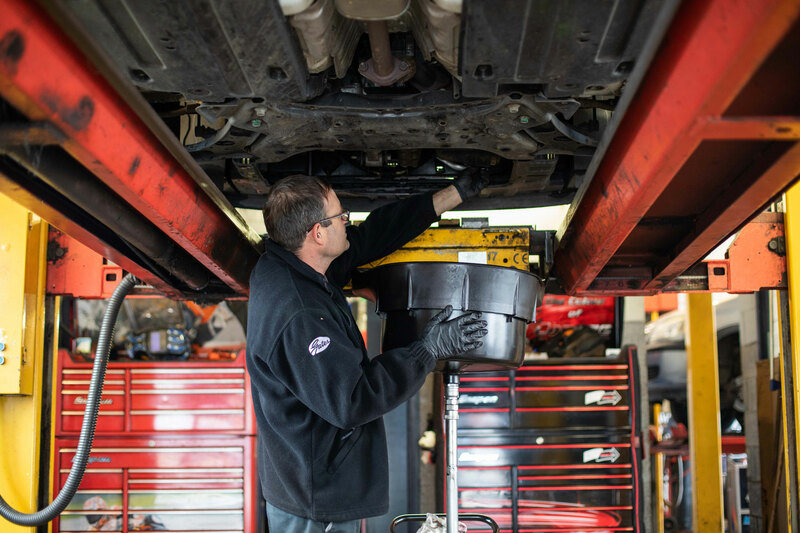 Our autocentre has everything we need to carry out our high quality work, which means that we also have everything you need to restore your car to full health. 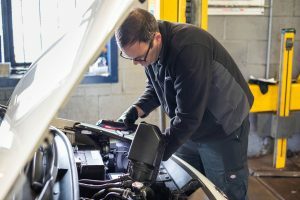 To find out more, visit our car garage today or get in touch and we’ll be happy to help. 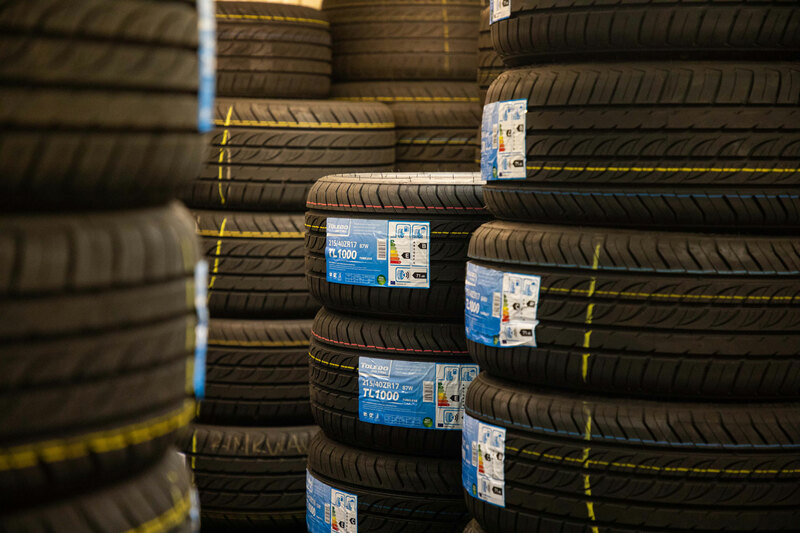 If it’s new tyres you need, then Mr Tyre are the people for you. Our comprehensive range of car tyres covers top of the line, brand new products to tough, reliable and cheap tyres that will serve you and your vehicle for miles and miles. If you’re unsure about what you need, our expert team will be on hand to help you decide, as well as fitting your new tyres on your car swiftly so you can start making use of them. The team at Mr Tyre are focused on providing the most comprehensive and effective services for customers throughout Swadlincote. Drawing from our 40 years’ experience in the industry, we deliver quality through every avenue of our work. From car servicing and car repairs, to MOT testing at our DVSA-approved MOT test centres, we give our all in every single job we do, no matter the scale and no matter the car. 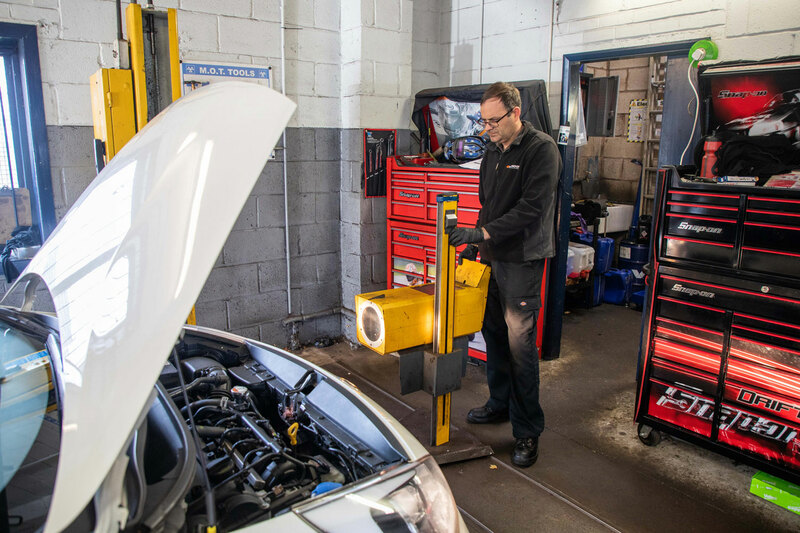 To find out more about our MOT services, please get in touch with us today. 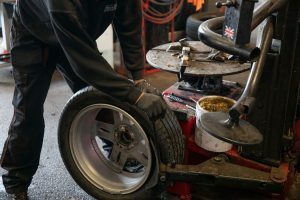 Starting up and slowing down are obviously fundamental to any car, and without car batteries and brakes, we aren’t able to do either. 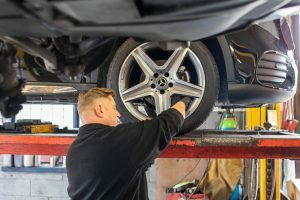 That’s why we at Mr Tyre offer new brakes, car batteries, brake pads and exhaust repairs and fittings for an array of cars of all makes, models and ages. Whether you need new brakes for your luxury vehicle or you’re having issues with the battery in your 4×4, we have exactly what you need right here in Swadlincote. Fast and efficient service from the experienced knowledgeable and polite staff. I had a battery checked and changed very quickly, most impressed. Dropped in for the hydroflow recently after a recommendation. It has transformed the car back to it’s former self. Smoother throttle, restored power and better mpg. Would highly recommend to others! So popular and well thought of locally that they are always busy. But will always try and fit you in if you are in need of an urgent repair. They only do what is necessary and never add any extras on. That's why I trust them implicitly if they say something needs doing. They fixed my brake dust guard as soon as they could even though I just phoned and left the car with them. Excellent Service, very professional and courteous. 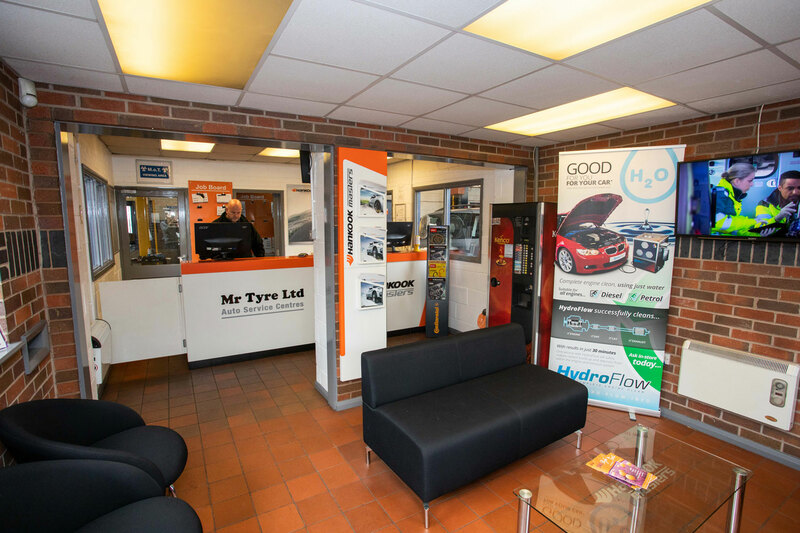 Had diagnostic and mot test done at Mr Tyre Swadlincote and would definitely use again and again. Prices are reasonable and this is a place where you don’t feel ripped off. Highly Recommended. Competitive prices. Good service. Five stars. 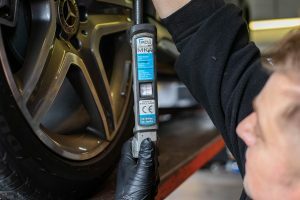 Excellent garage I Don't know about their tyres I use them for mechanical and they are quick, accurate and fair with their prices. I use these as there very professional and excellent customer service. The are honest and trust worthy. I would go anywhere else for tyres and exhausts or service or maintenance. Good competitive prices. I have used these for 20 years plus.handy for dropping it off and going for a coffee at the shopping center. Excellent. I always use this garage for all my car repairs. I have had tyres changed here, MOTs done here, even diagnostic work when I didn't know what was the issue with car. I have used this garage since I passed my test in 2007. They are always friendly and helpful even when they couldn't find a fault they pointed me in the direction of who could help. Brilliant Garage, good service and a quick turnaround. Staff were honest and knowledgeable. I rarely write reviews but having had some bad experiences with garages in the past, it's worth highlighting the good ones! Highly recommended and i will definitely be coming back.